Joshua Plumbing Heating and Cooling a family-run and privately-held corporation, is a full-service plumbing and heating supply providing high-quality. Our expertise and knowledge result from years of experience. Joshua Plumbing Heating and Cooling is your complete source for all your residential plumbing needs. We’ve been serving the plumbing needs of our customers in the New York area. At Joshua Plumbing Heating and Cooling we understand that we've been invited into your home to perform a much needed service and, as your guests, plumbers will conduct themselves in a highly professional manner and maintain a neat and clean work area. 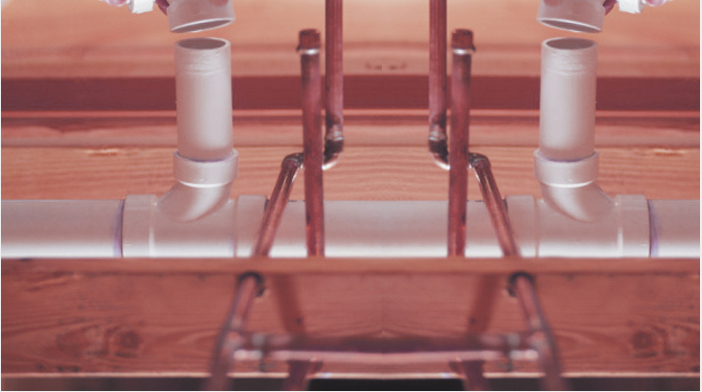 Our highly trained professional plumbers offer a variety of residential, multi-family plumbing services. No job is too big or too small for Joshua Plumbing Heating and Cooling. From a simple clogged drain to plumbing an entire new bathroom addition or anything in between Joshua Plumbing Heating and Cooling guarantees that the job will be done to your complete satisfaction. Our plumbers have years of experience and receive ongoing training on the latest techniques. Over the years Joshua Plumbing Heating and Cooling has established a reputation for quality work and dependability. We understand that minutes count when you're experiencing a plumbing emergency so we guarantee prompt, courteous service.